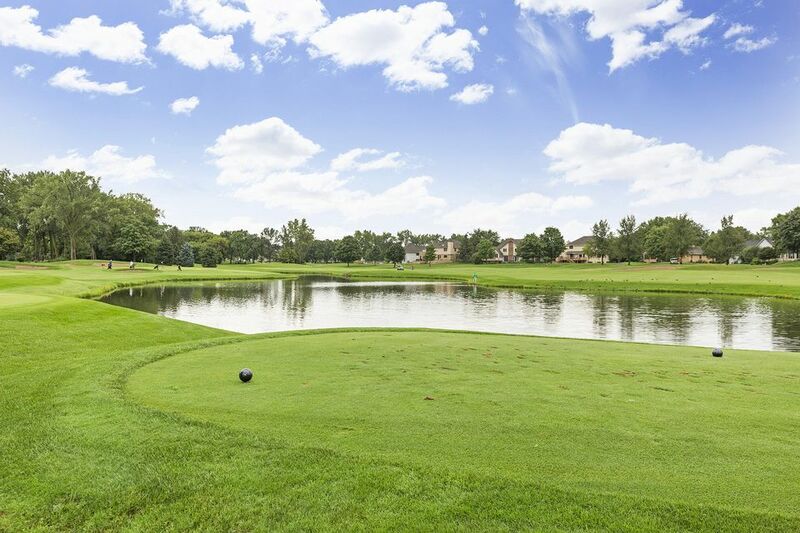 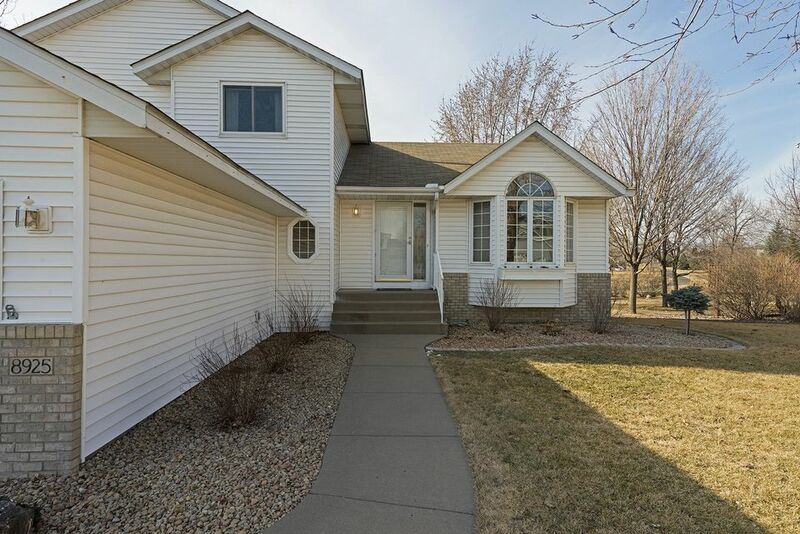 A charming, move-in ready home awaits. 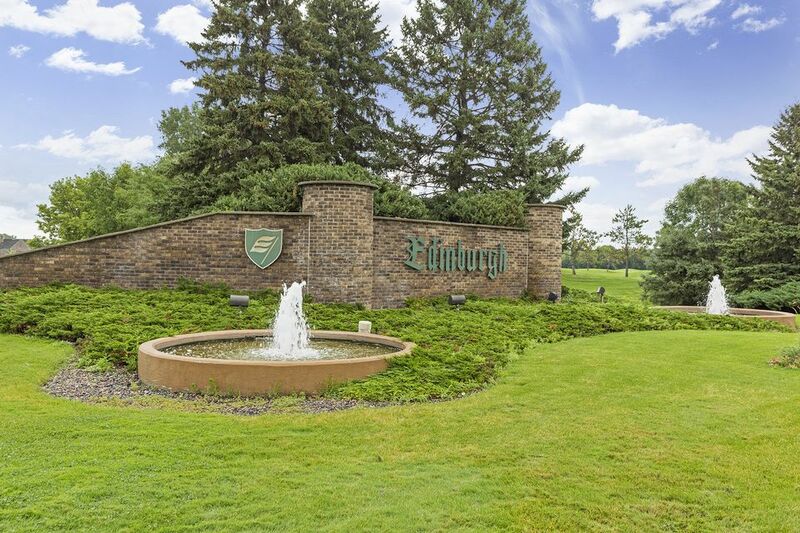 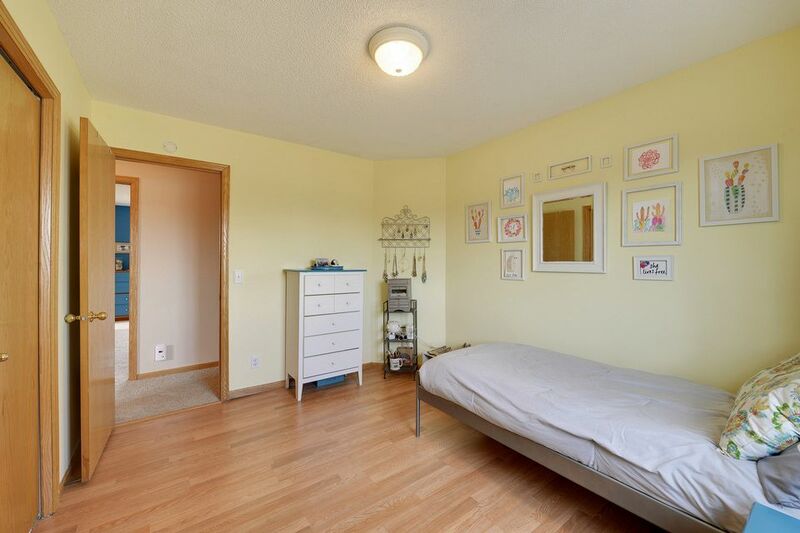 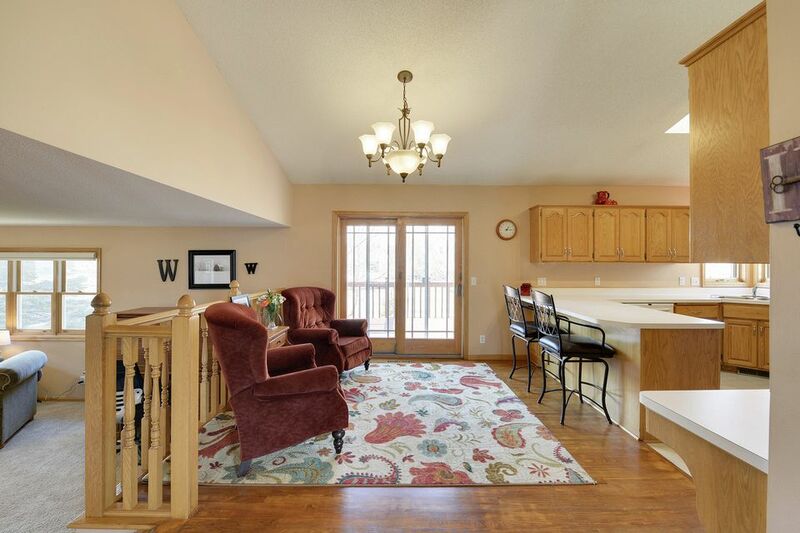 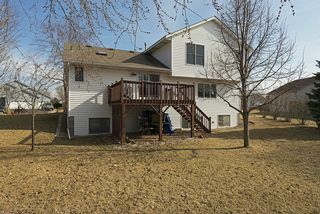 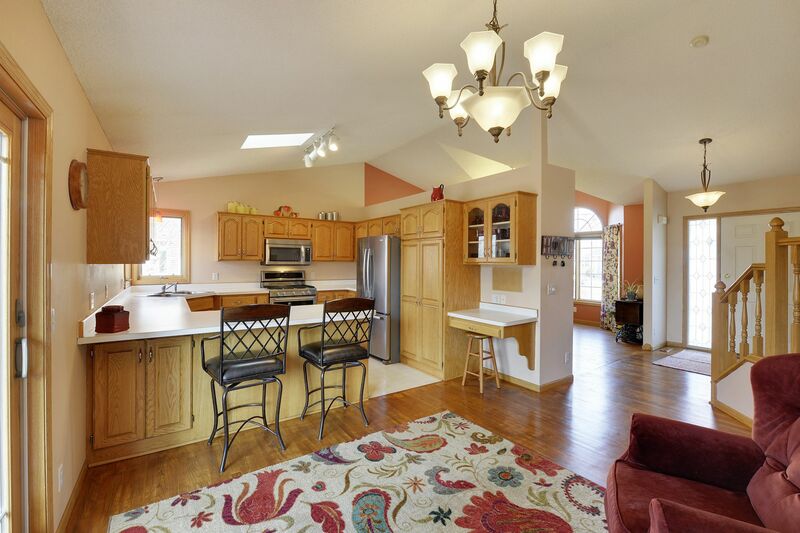 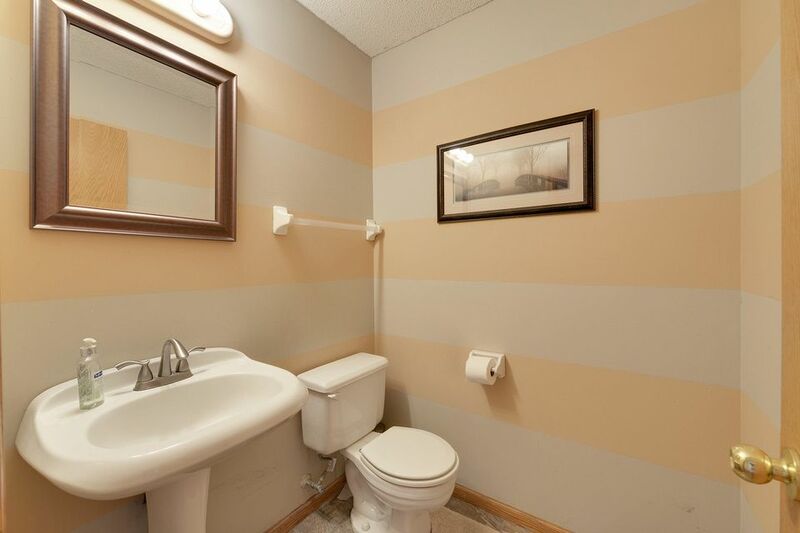 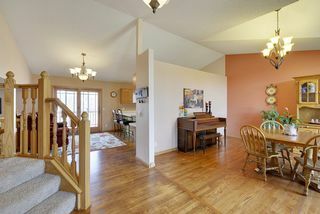 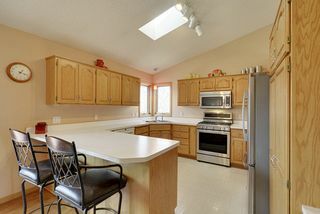 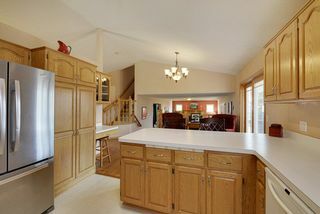 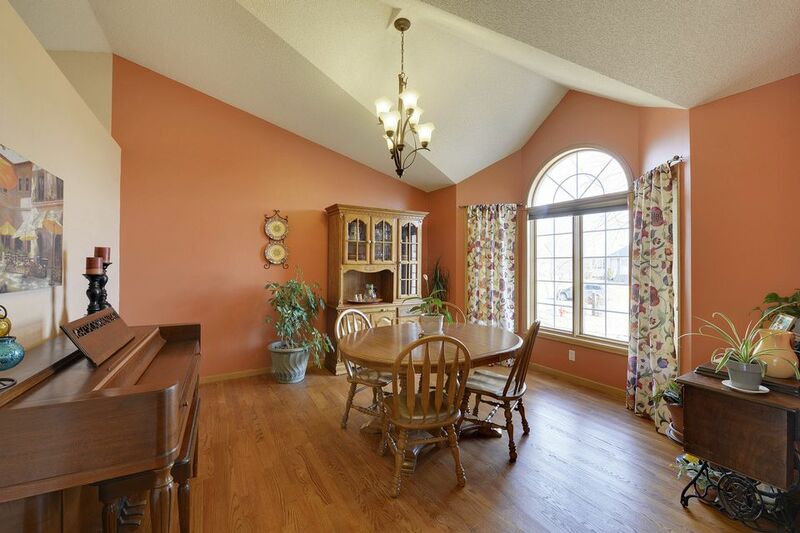 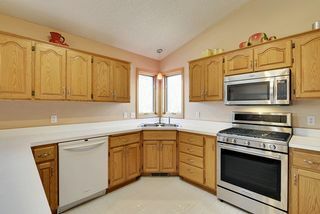 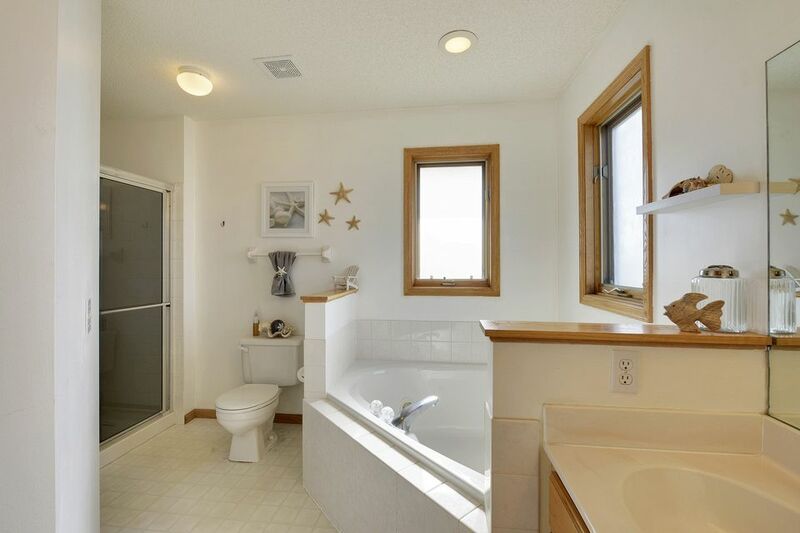 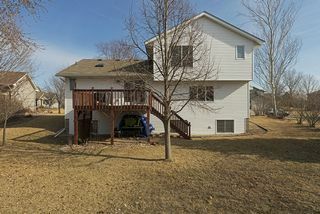 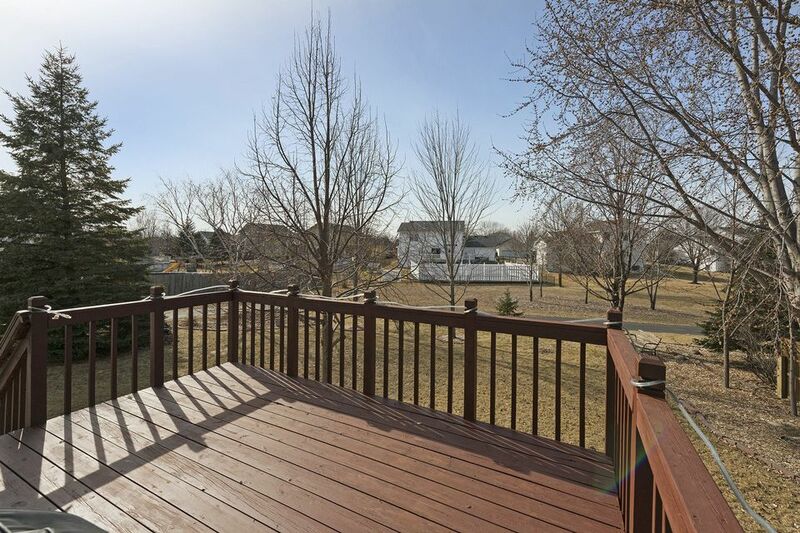 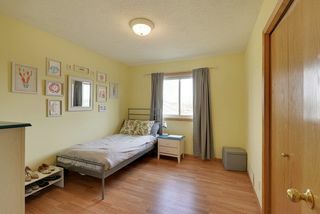 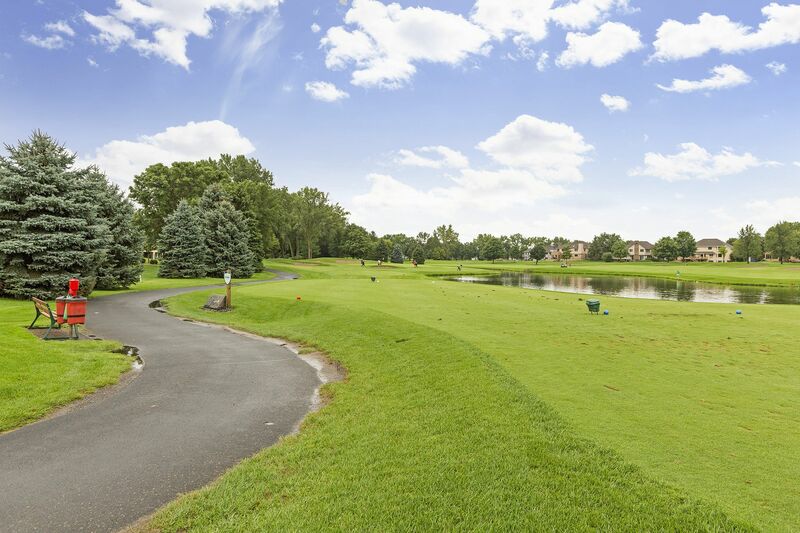 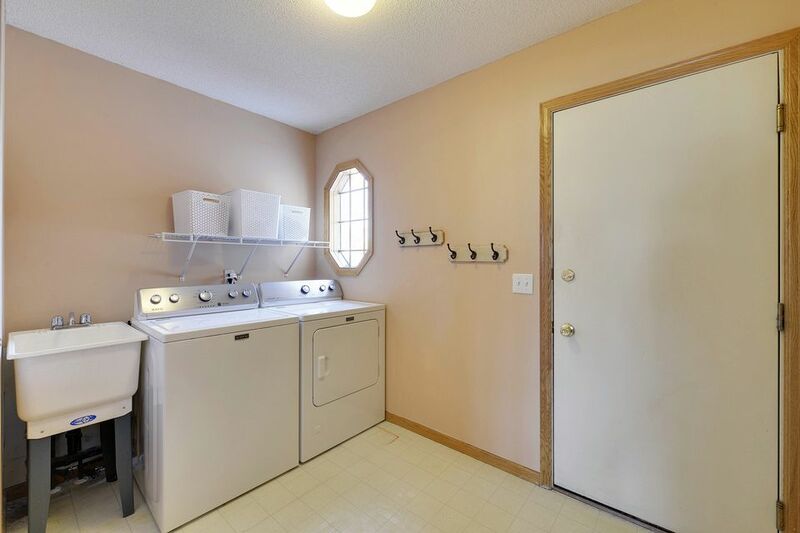 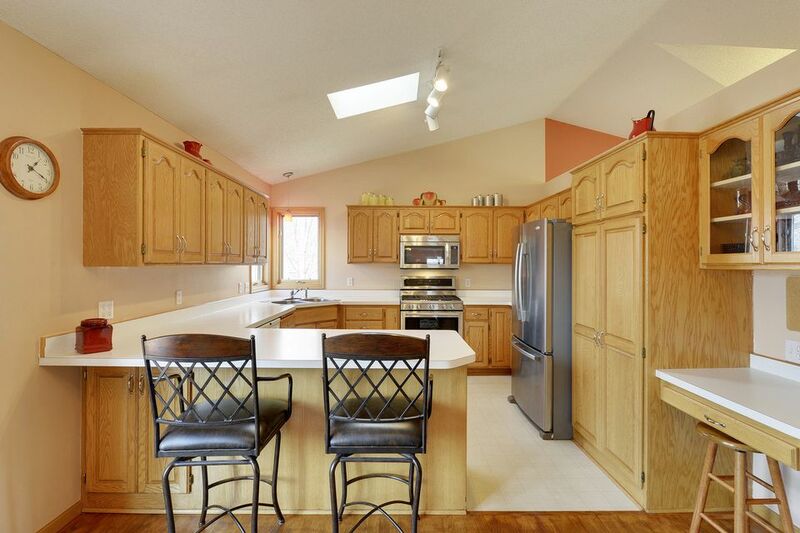 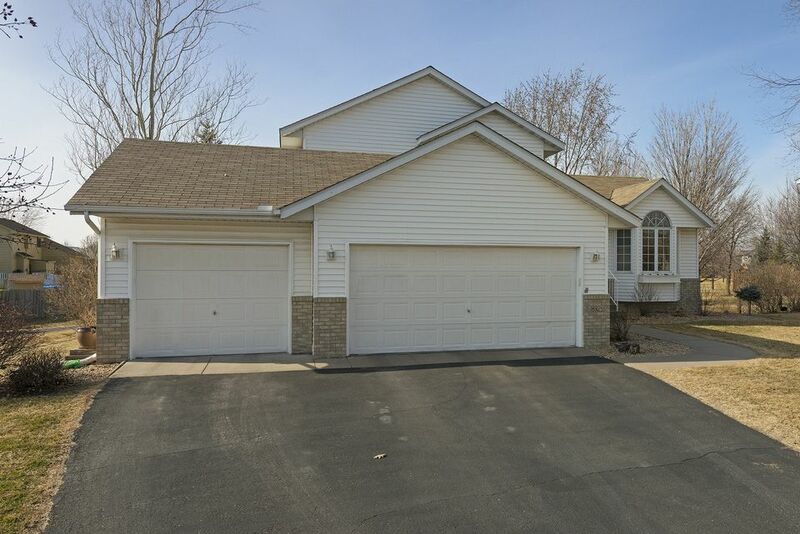 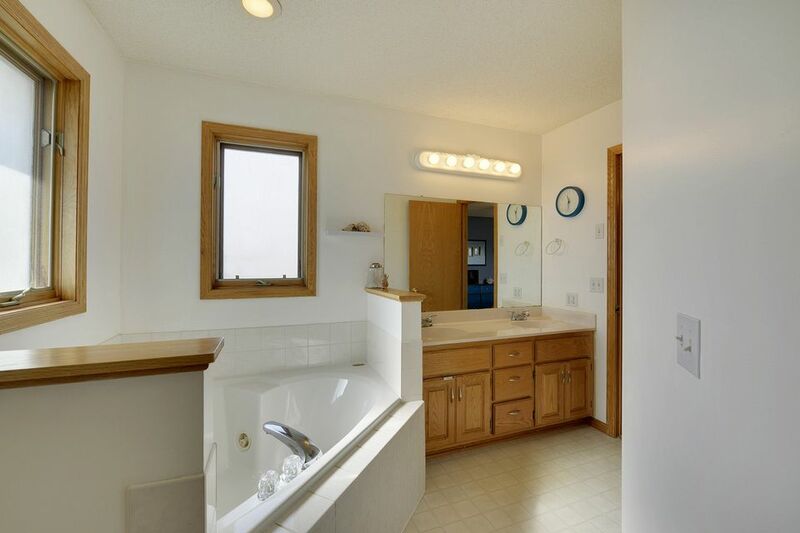 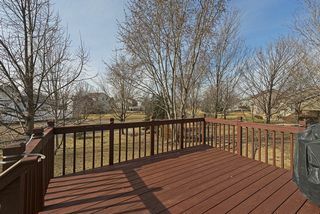 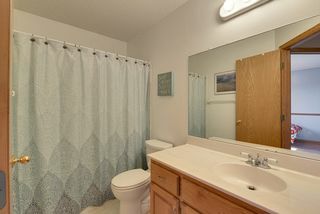 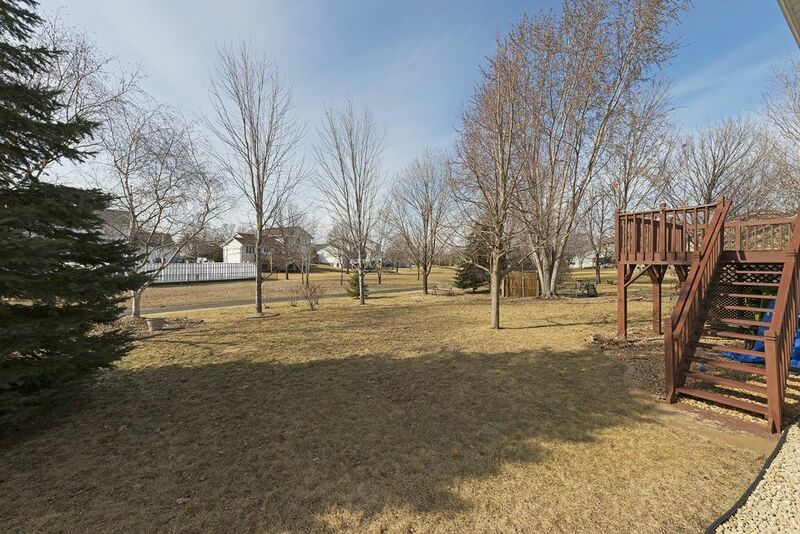 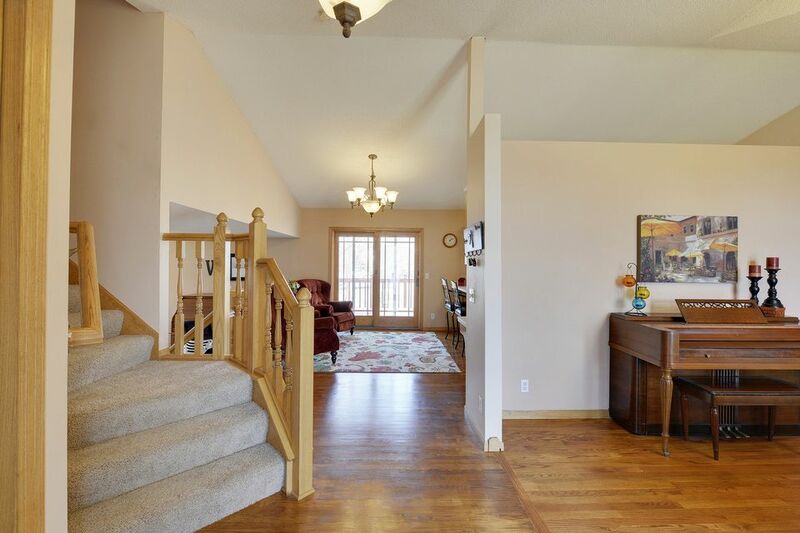 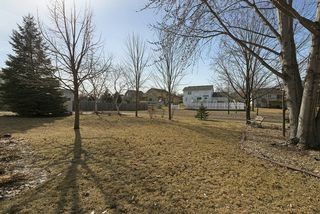 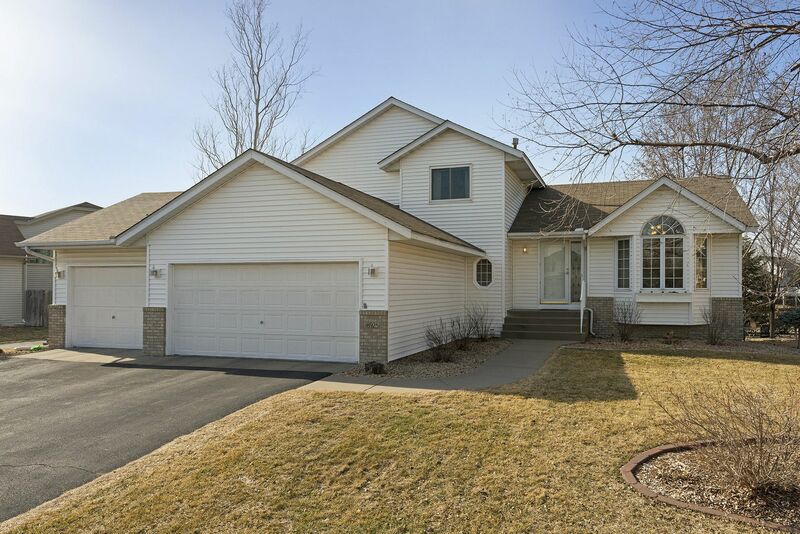 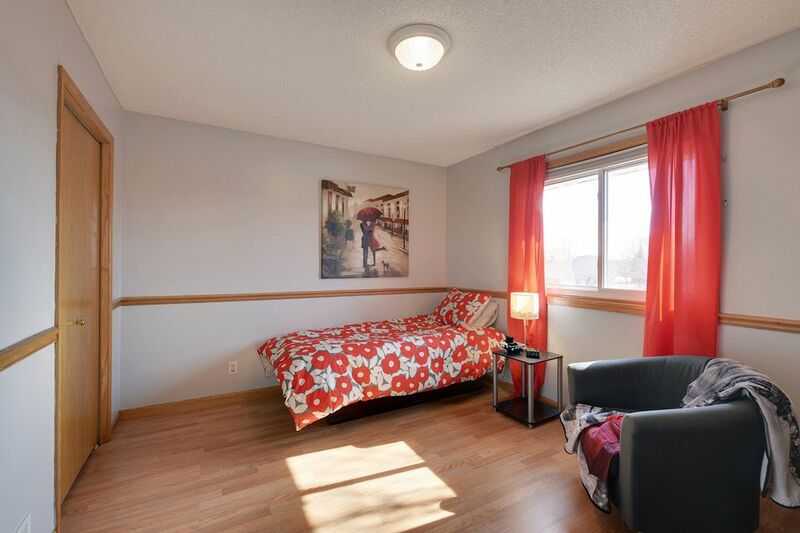 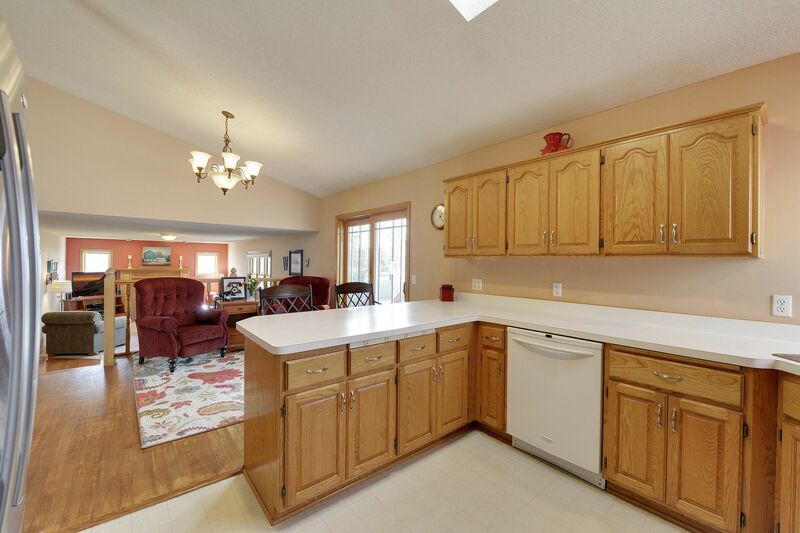 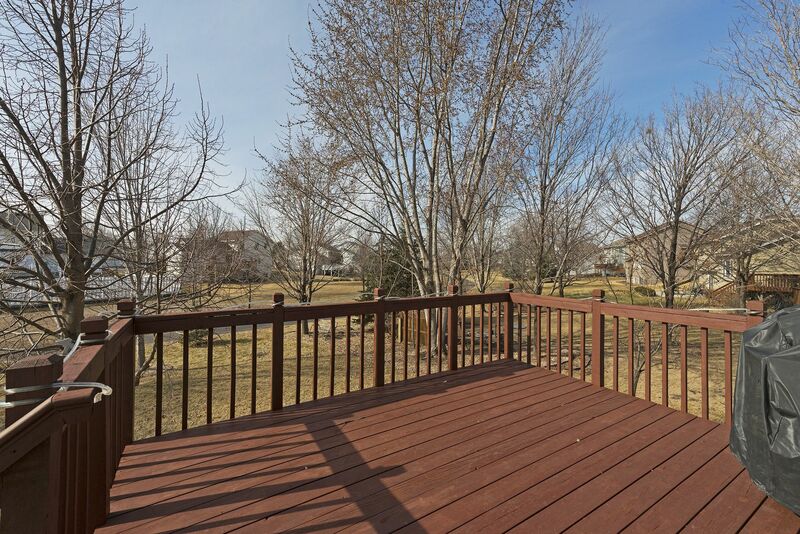 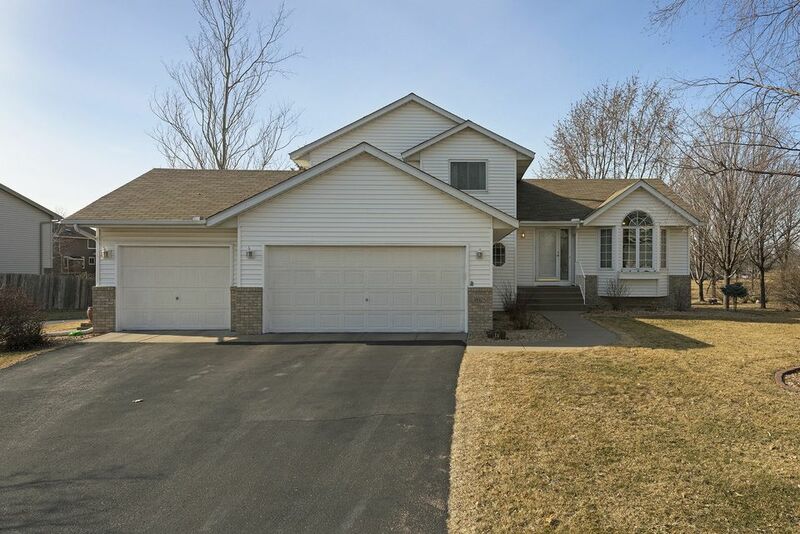 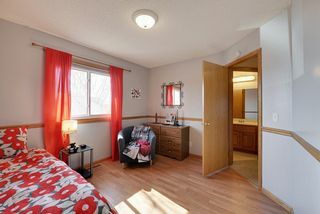 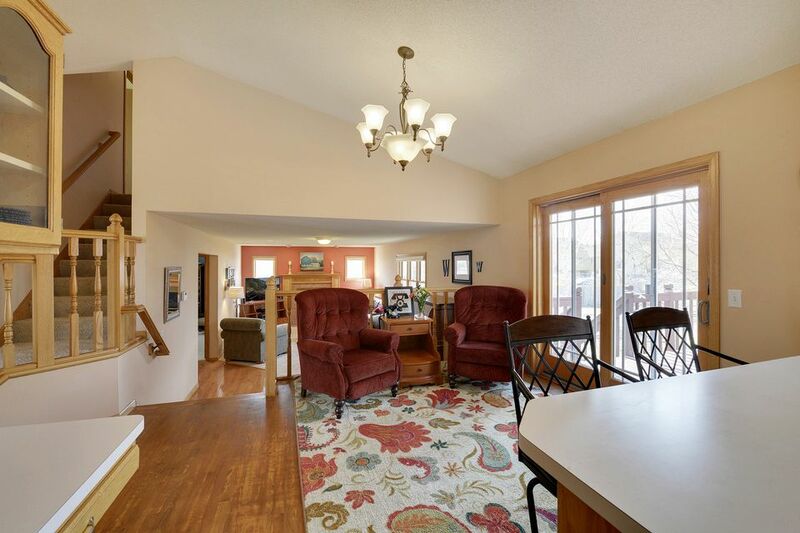 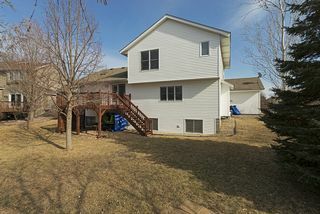 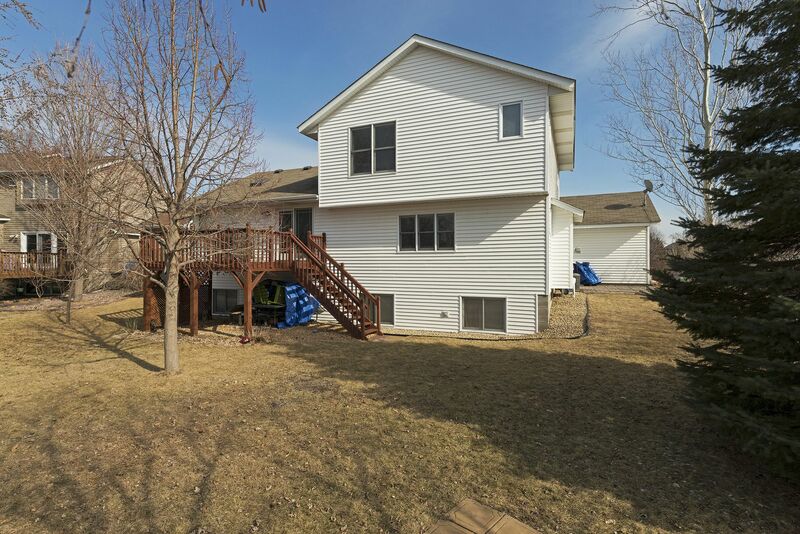 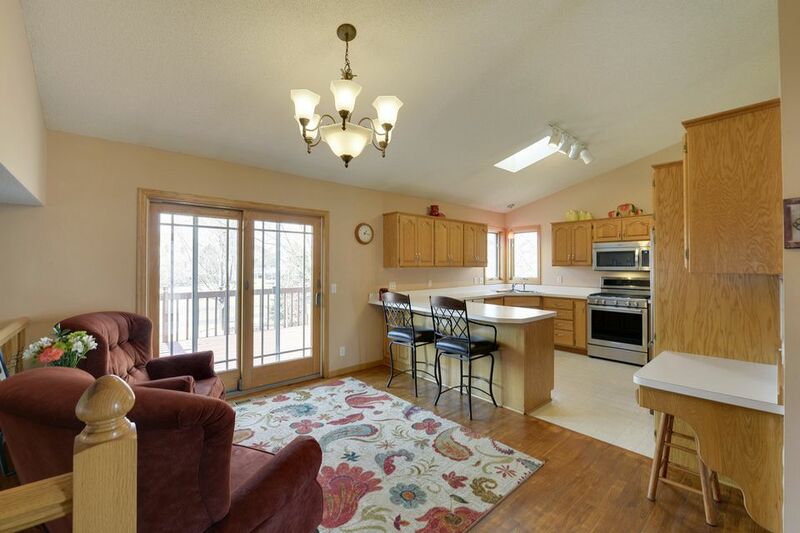 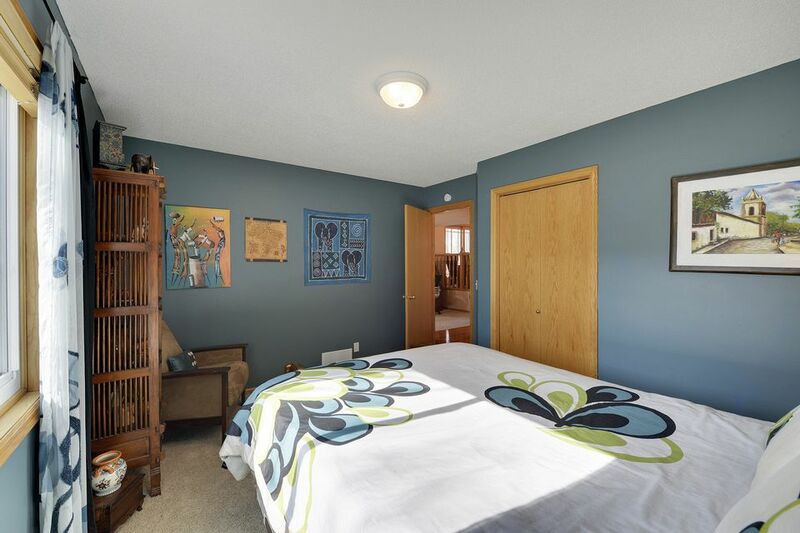 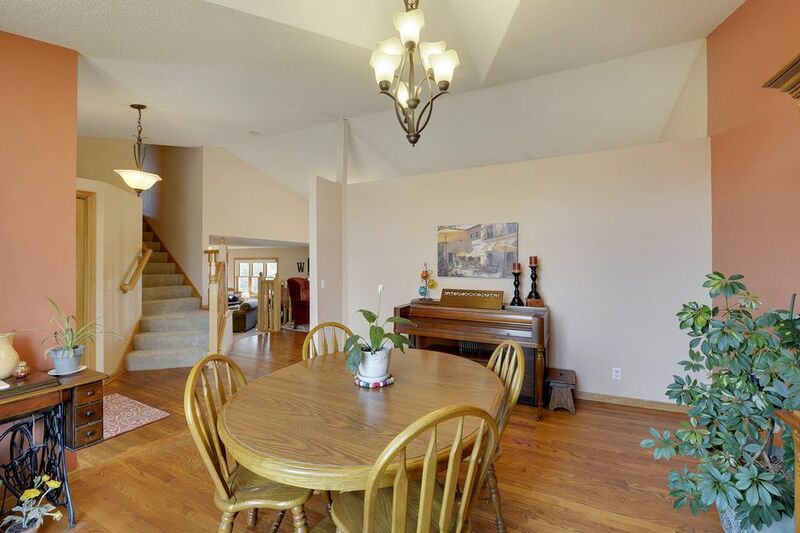 Talk about turn-key, great floor plan and well cared for, this home is it. 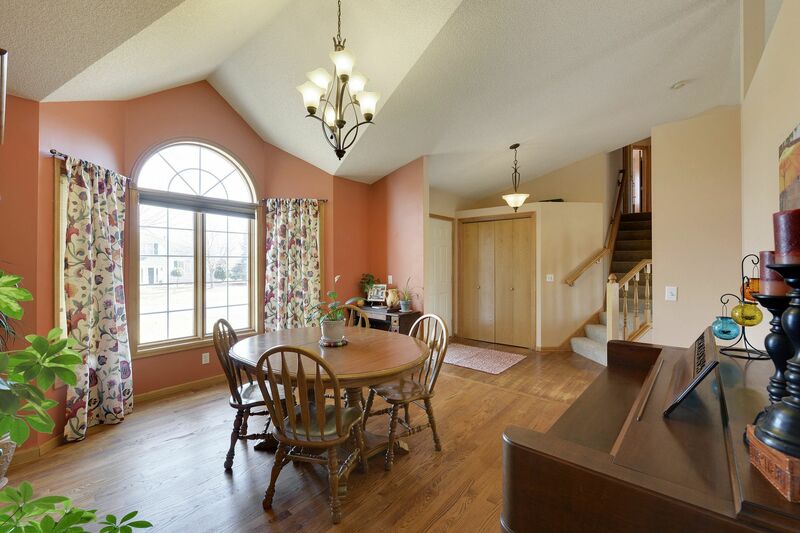 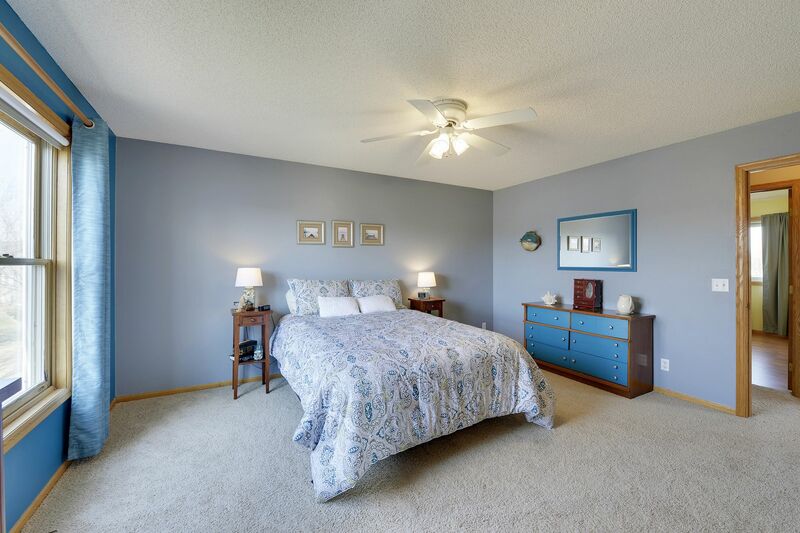 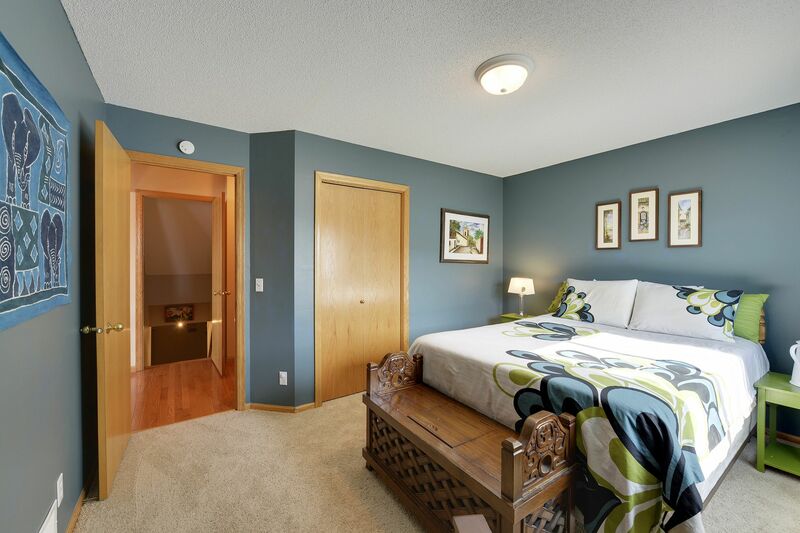 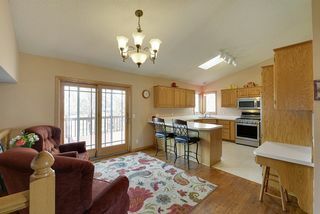 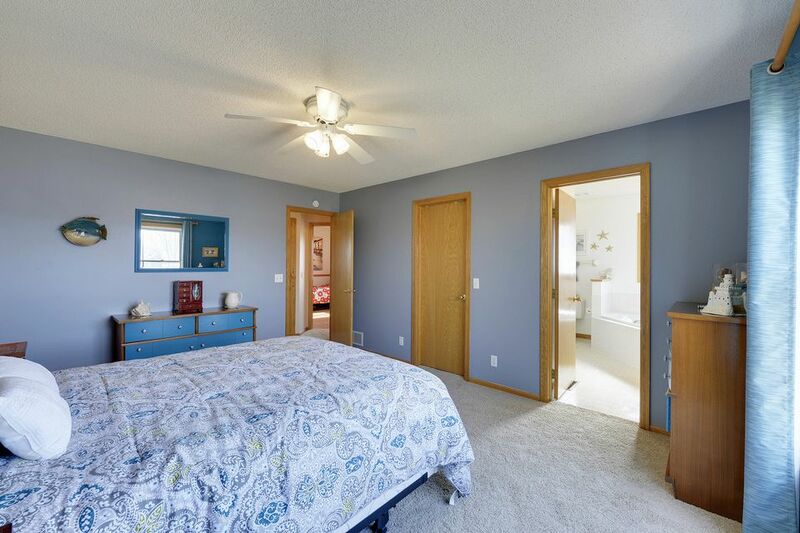 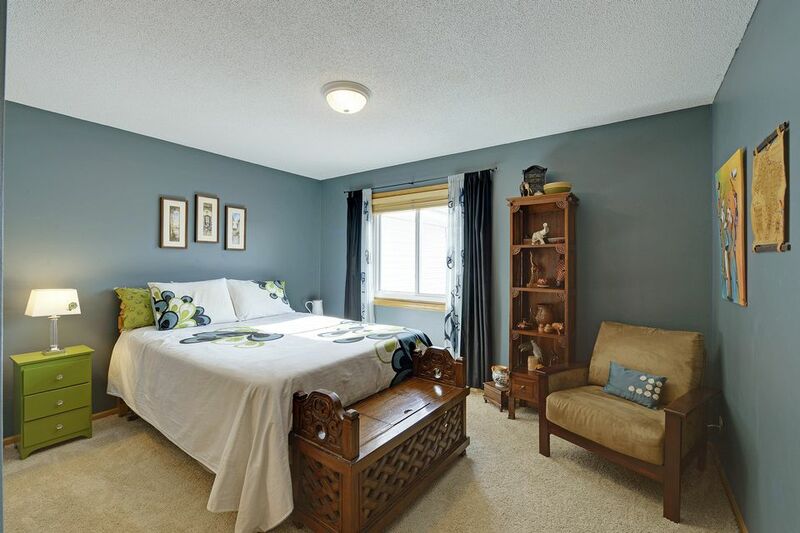 An open floor plan offers a dining room, laundry/mudroom on the main level and a main level bedroom for convenience. 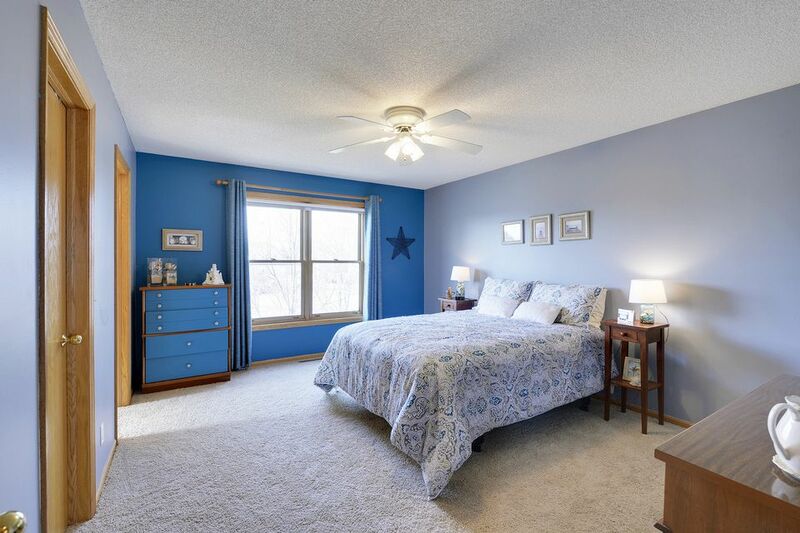 The stunning hardwood floors, vaulted ceiling, and occasional modern updates throughout make this home top notch. 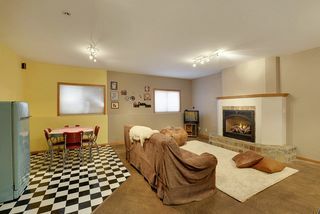 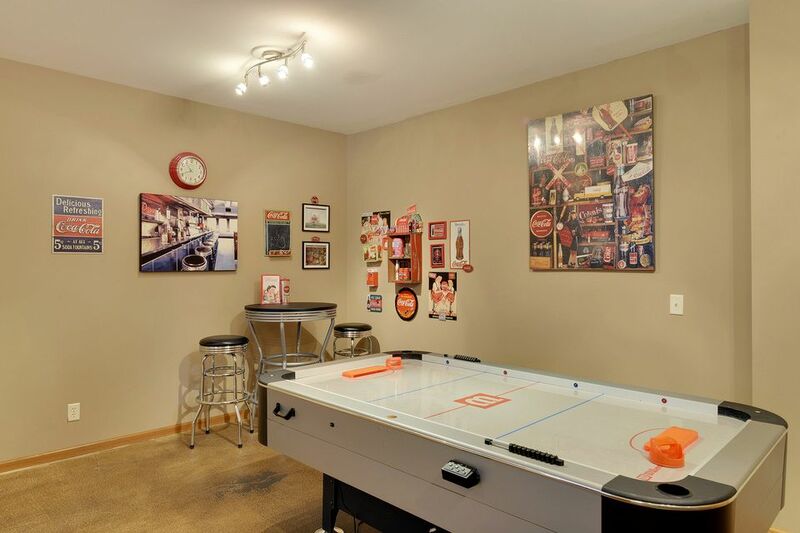 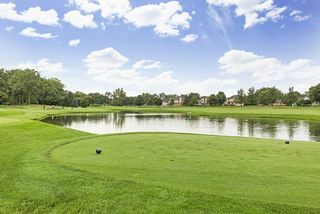 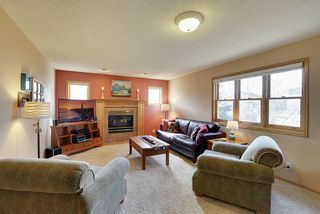 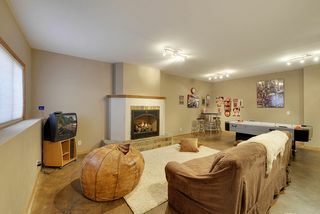 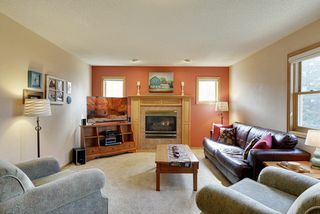 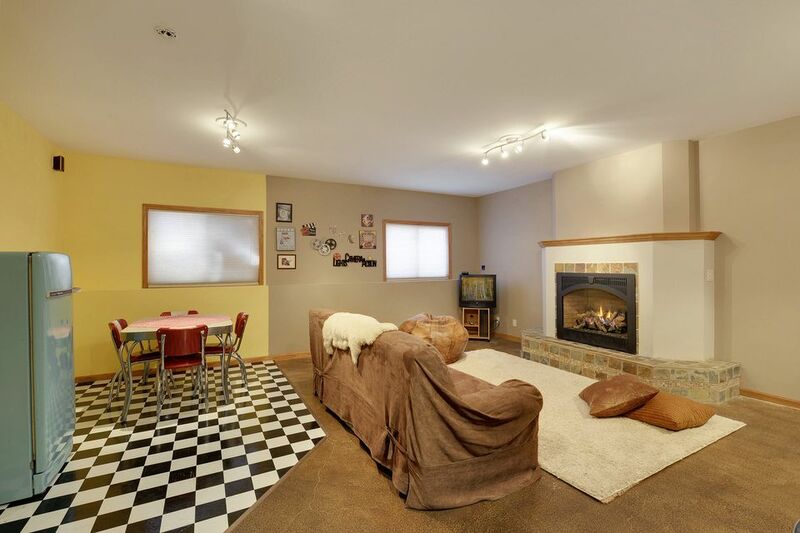 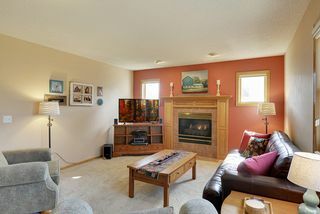 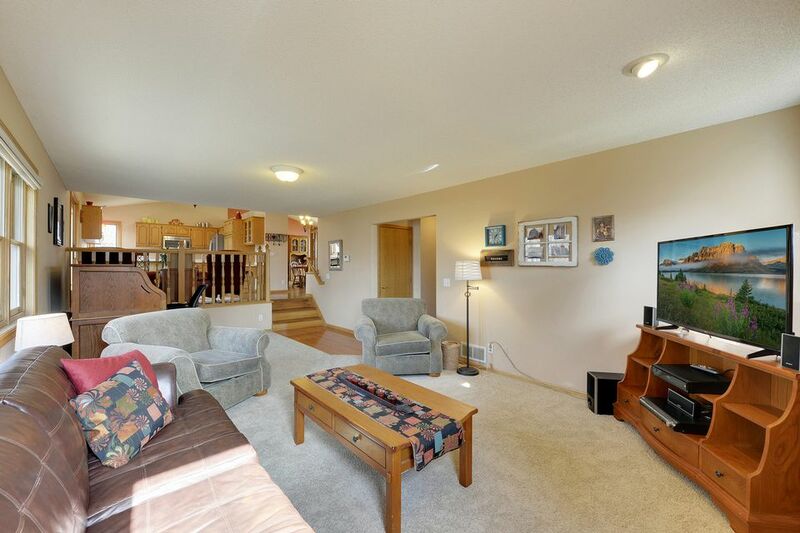 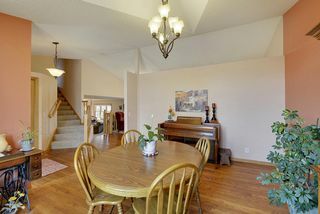 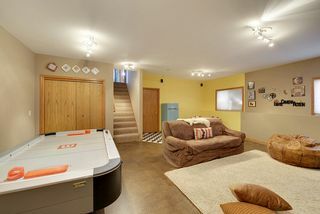 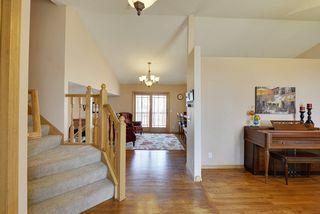 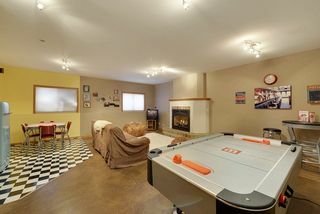 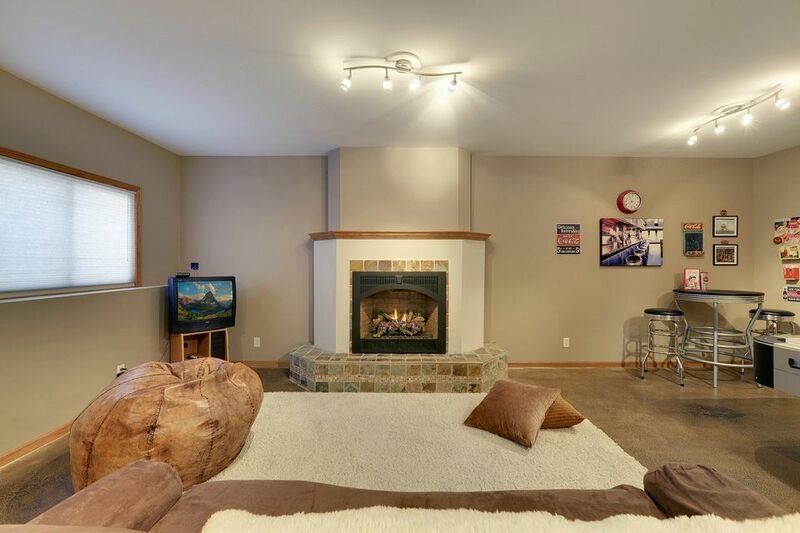 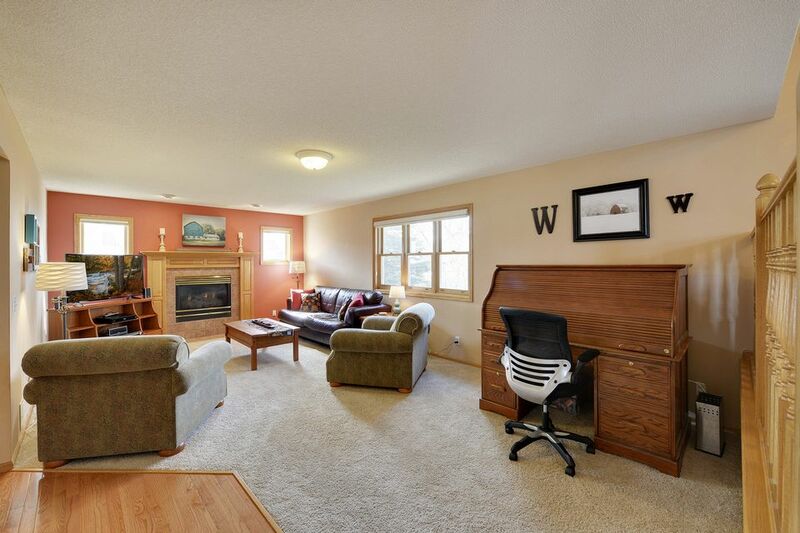 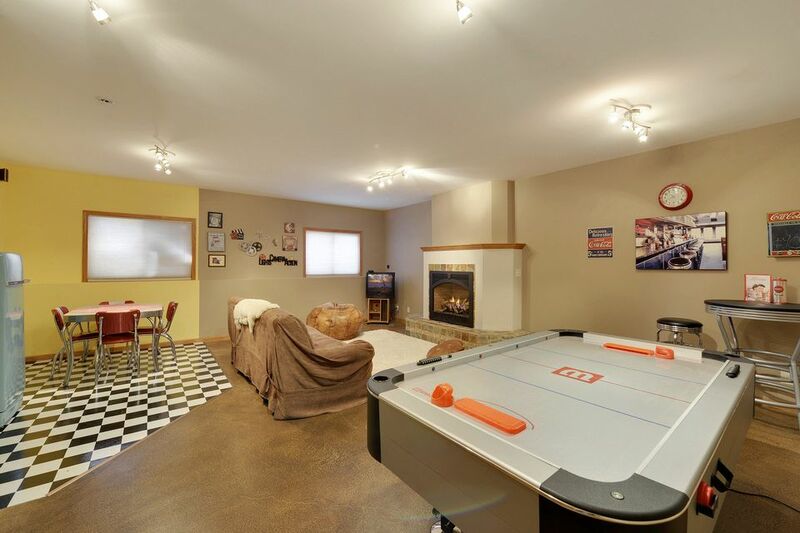 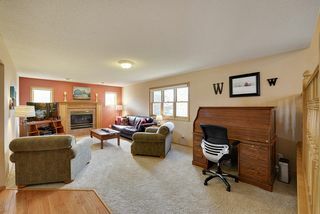 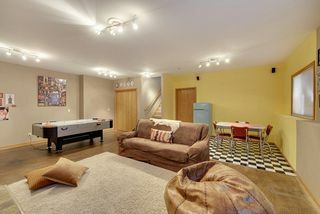 Plenty of entertainment space - lower level adds a sense of excitement with a family room showcasing a beautiful fireplace, rec space and game area.